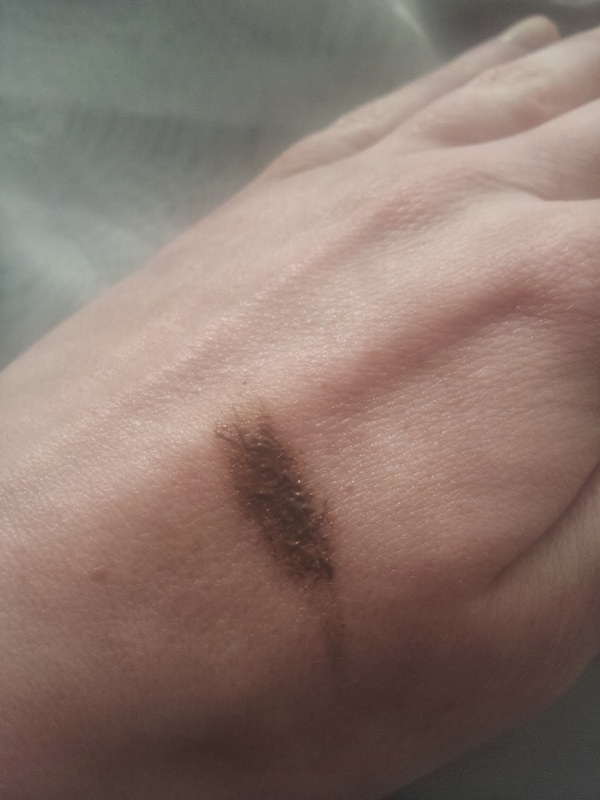 I received the Maybelline New York brow drama scuIpting mascara in medium brown in my Glossybox and I have to say that this is my favorite product that I've got from Glossybox. 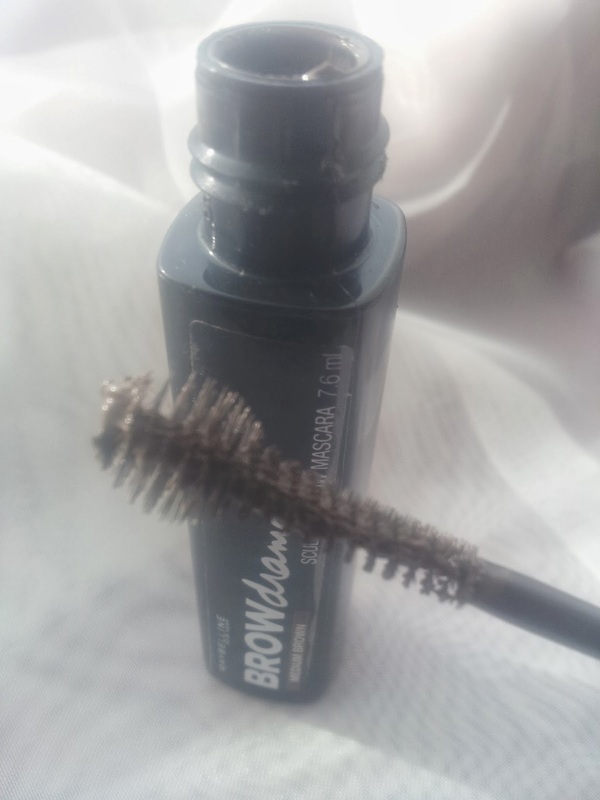 I use this sculpting mascara everyday, and I find that it is perfect just on it's own on my eyebrows. I'm the worst person in the world at shaping my eyebrows. And i'm even worse when it comes to the colour. Where my eyebrows are very fair coloured, I haven't had to pluck them or got them shaped properly before. So it really makes a difference instantly. Also, so far I haven't had to reapply it throughout the day, which I love, especially as I have to rush around at work. I like how the packaging is just plain and simple. It's also the perfect size to slide into your handbag or clutch bag. This retails at £4.99 in Boots and Superdrugs. I personally reccommend this product, and I can't grumble about the price. 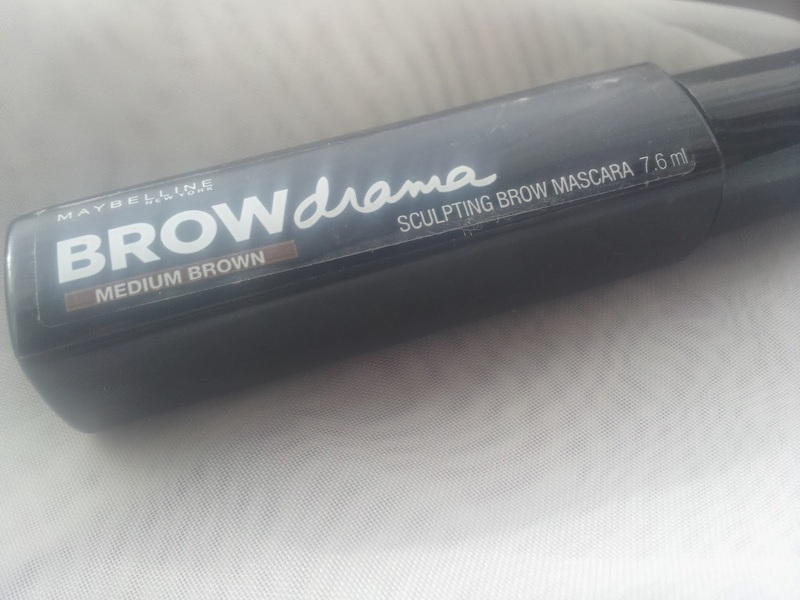 I love this product, its great at adding depth to eyebrows, xoxo. I have naturally dark eyebrows, I want to try this to keep them in place but, I hope it doesn't make them look too over done. I keep seeing this product and I'm so tempted to buy it! It sounds great. Alwys love reading reviews about products I don't know yet. Great review, may have to try this out! This sounds really good, been thinking about getting this for a while!